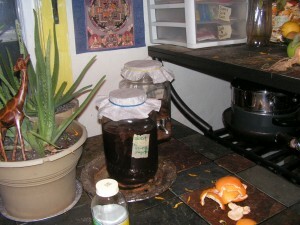 i make my own kombucha. it’s delicious and nutritious. actually, sometimes it tastes like pure vinegar. i leave it sit too long when i get too busy.